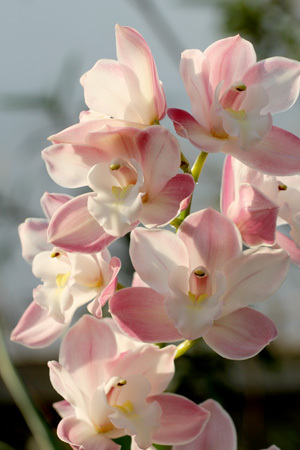 Here is where we share our orchids with anyone wanting to see blossoms which will not fade with time. 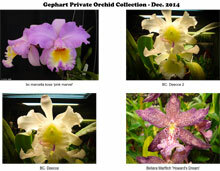 These are orchids the PSOS members have grown in their private collections. These photos are property of the owners and should not be used without the permission of the owners. 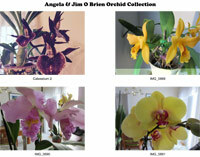 Enjoy these photos taken by members of the society. Members should send photo collections to the webmaster for posting and editing. For further information contact the webmaster. Photo collections will be posted in Adobe PDF format.